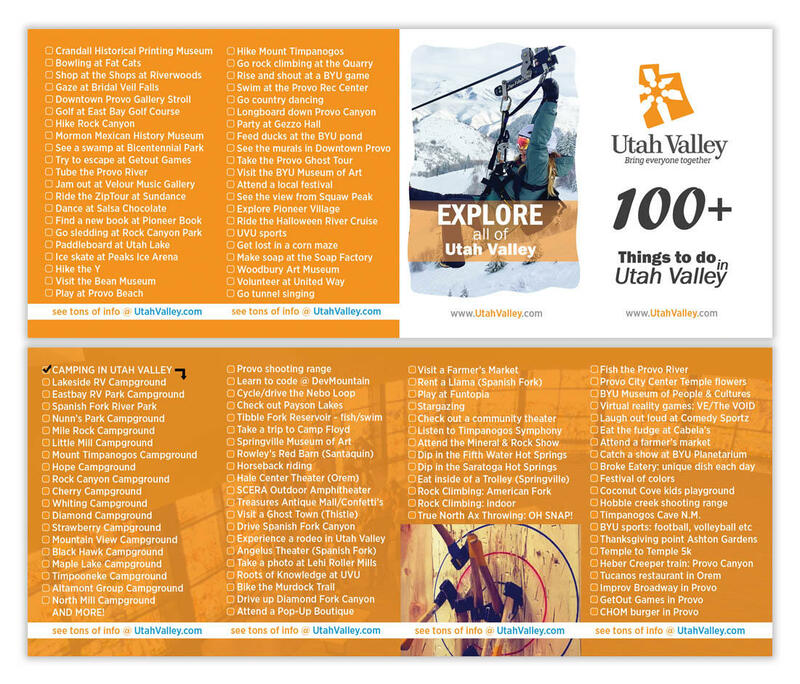 If you come by the visitor center at 220 W. Center Suite 100 Provo, Utah 84601 you can pick up a pocket sized list of 100+ things to do in Utah Valley. 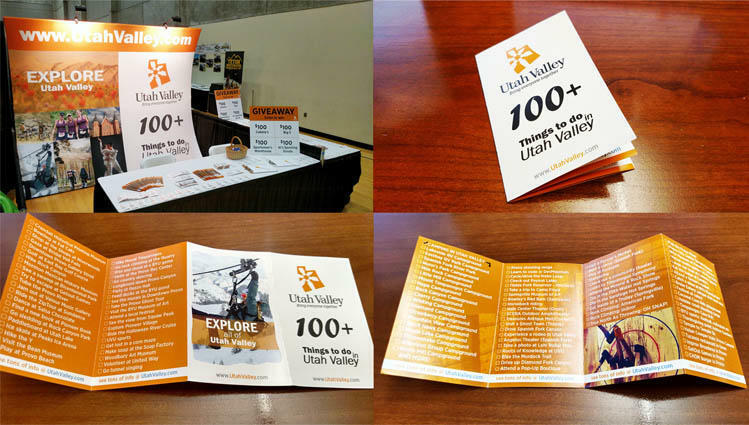 We gave out hundreds of dollars in gift cards at the Outdoor Expo a few weeks ago if you missed that! If you did happen to miss out on the giveaways, just check out our Facebook page for more! 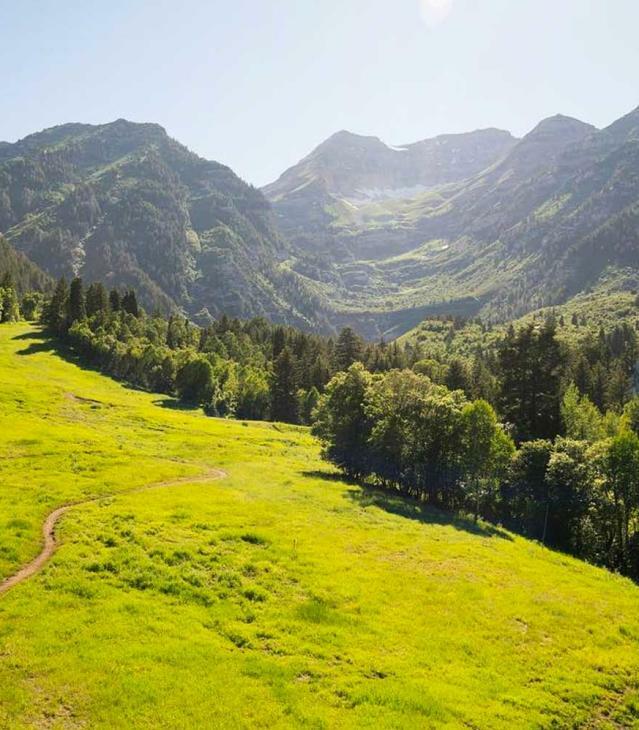 Here is the list that will get you started in Utah Valley. Just copy the image to your phone or desktop to keep track.